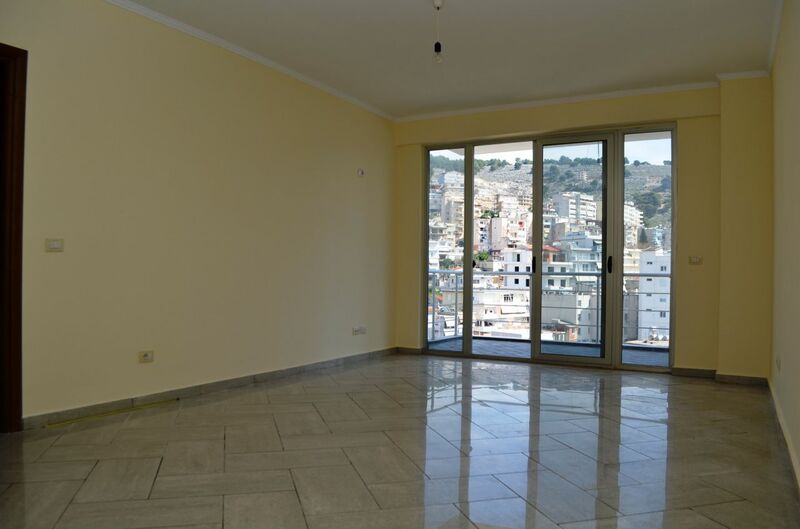 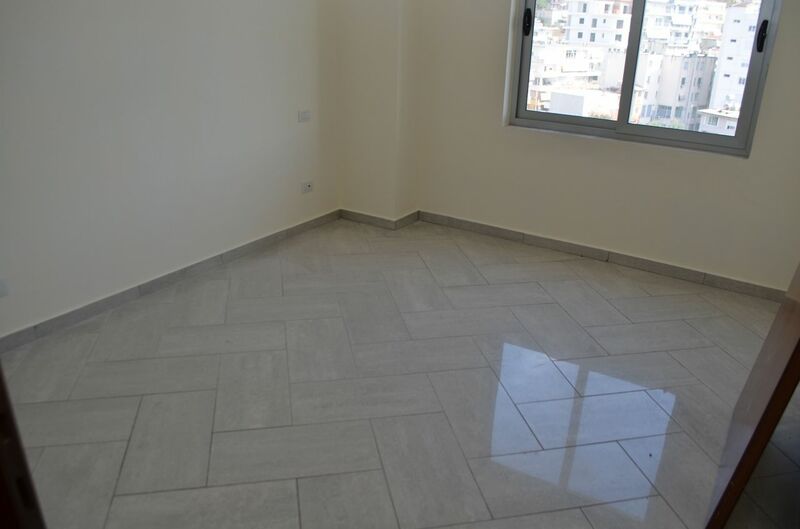 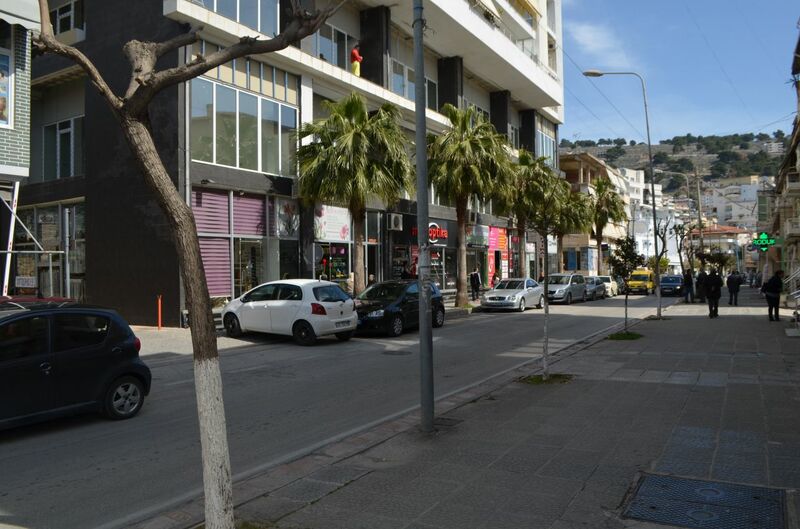 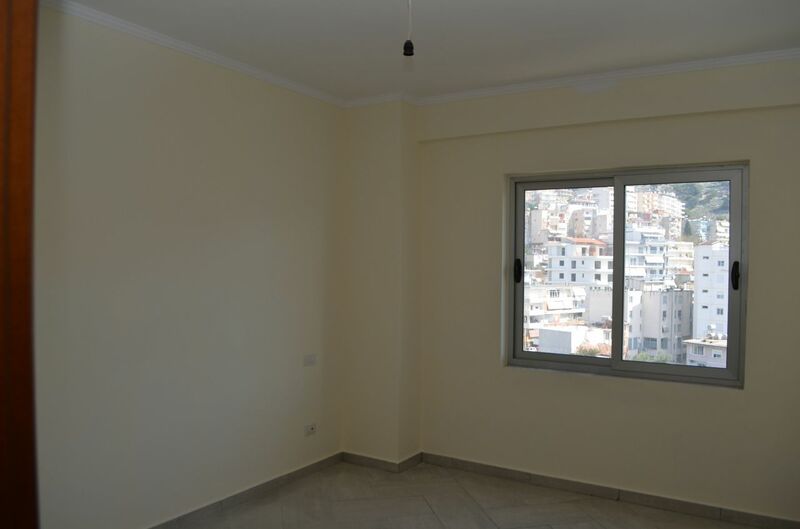 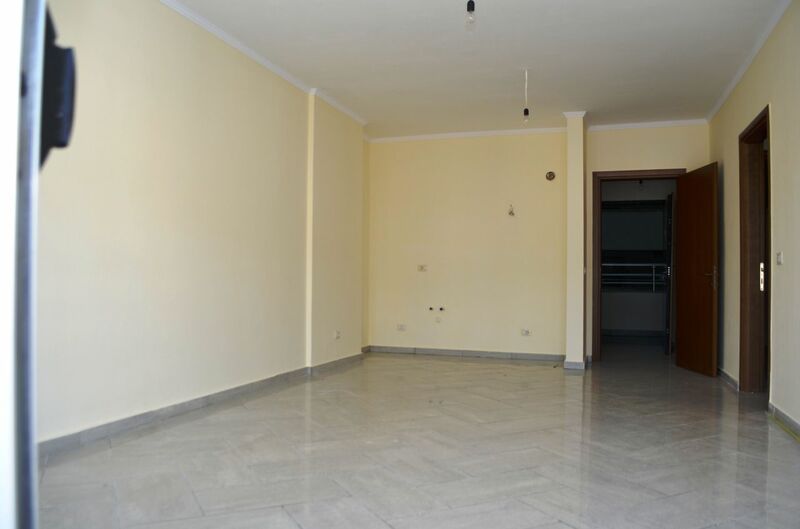 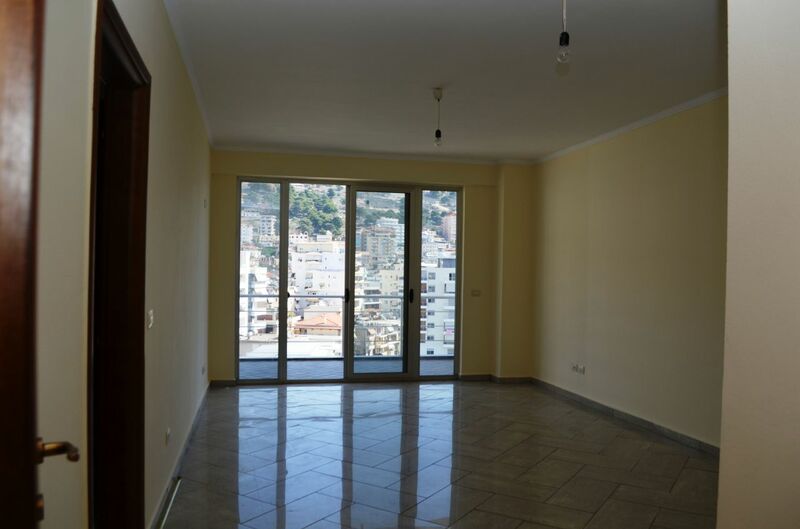 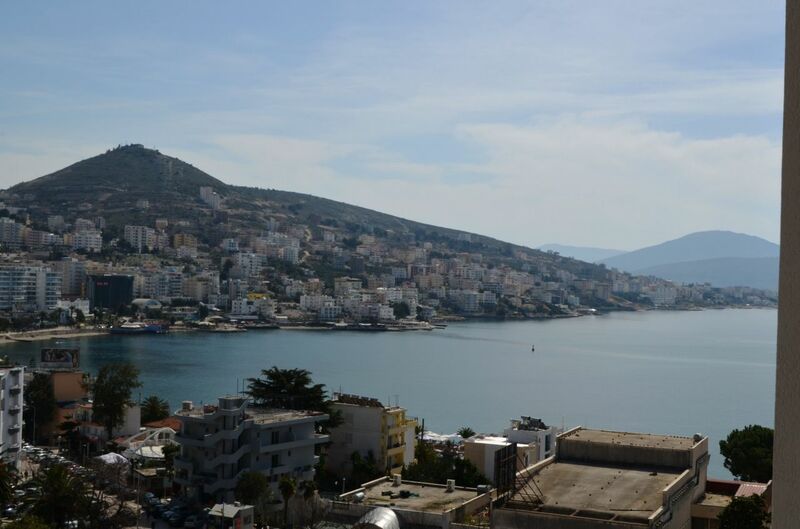 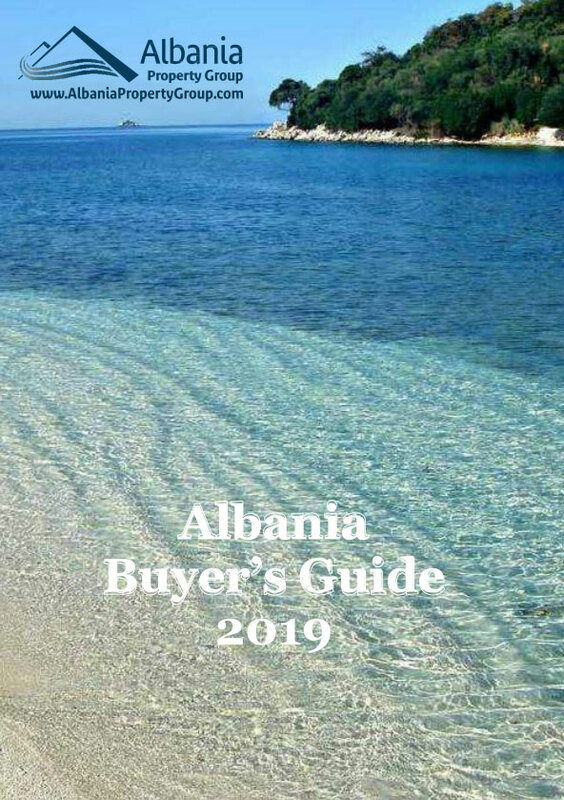 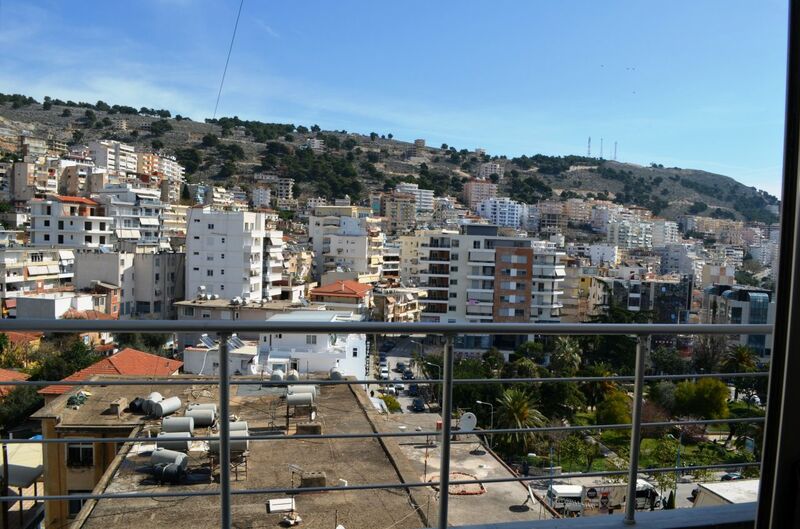 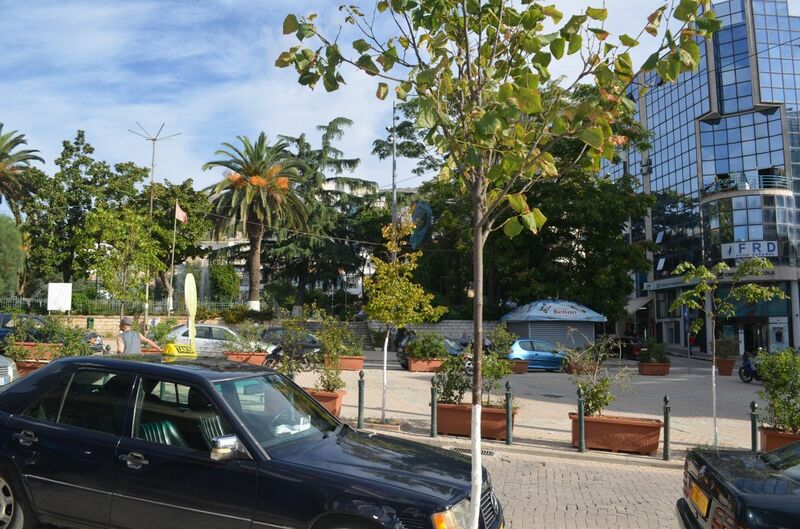 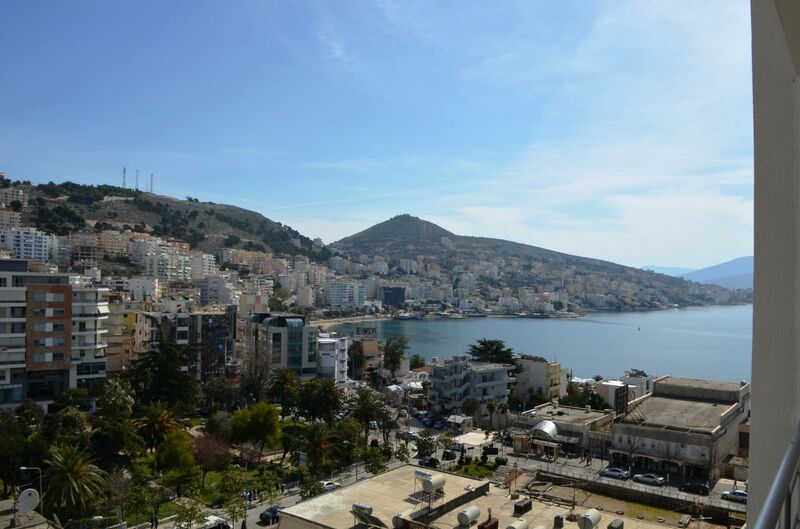 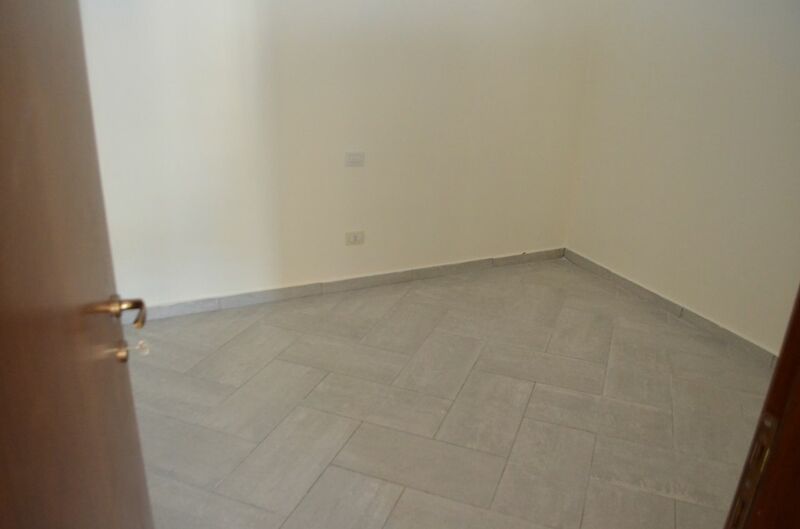 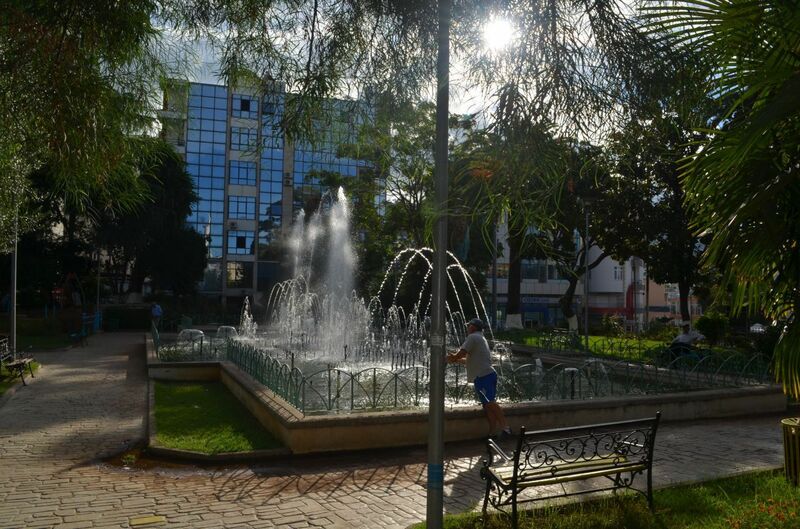 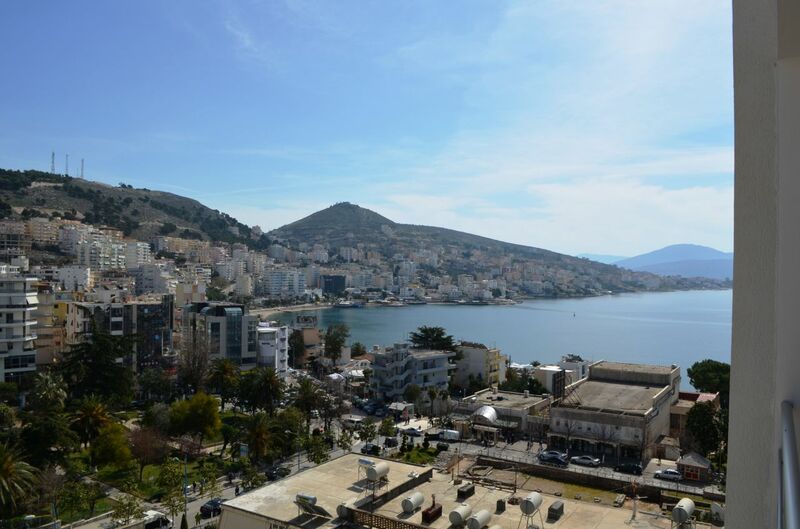 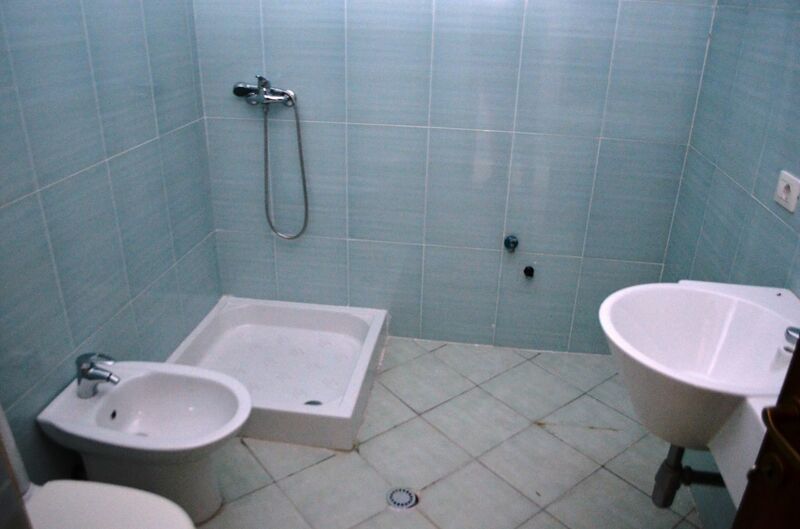 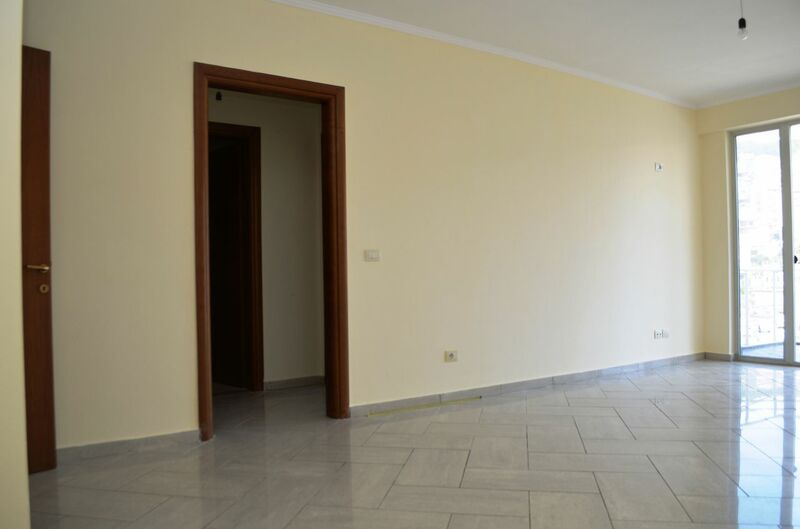 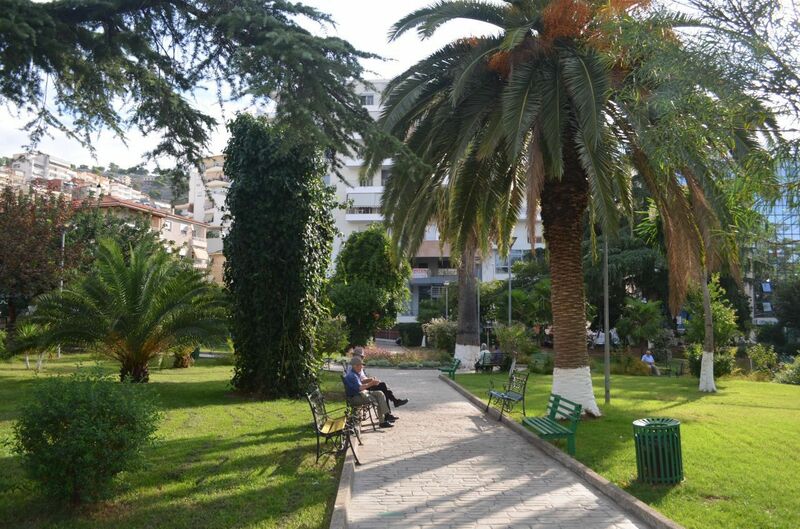 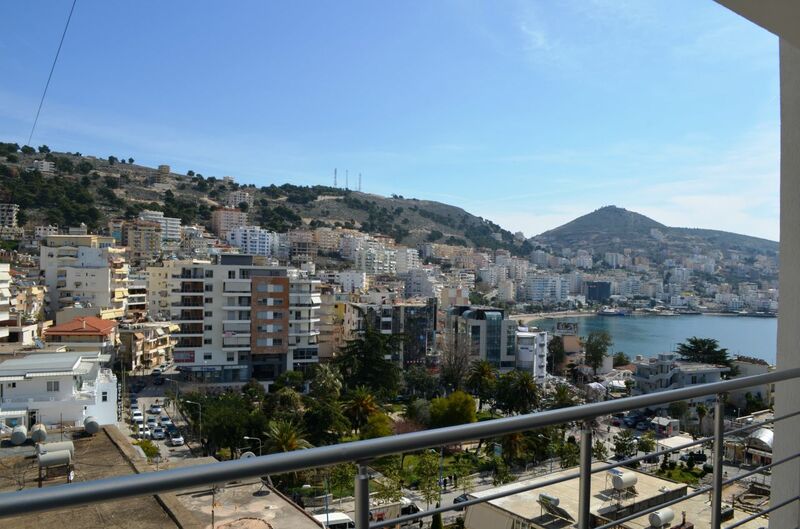 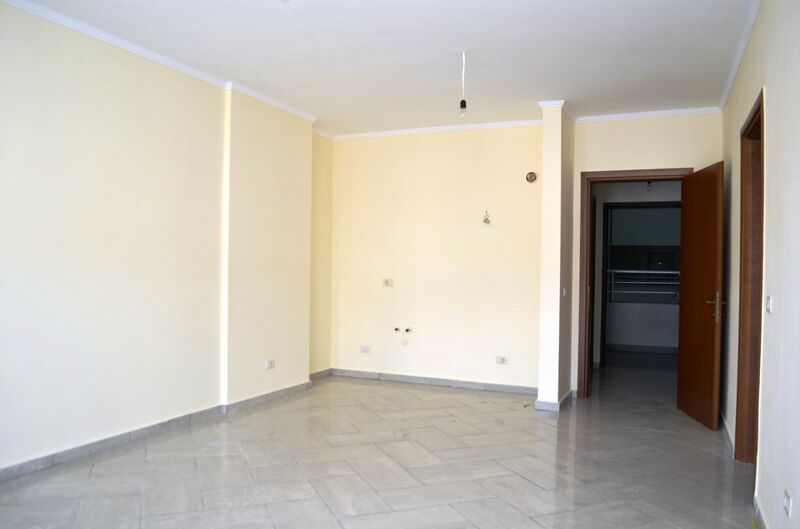 Two bedroom apartment for sale in Saranda, Albania. 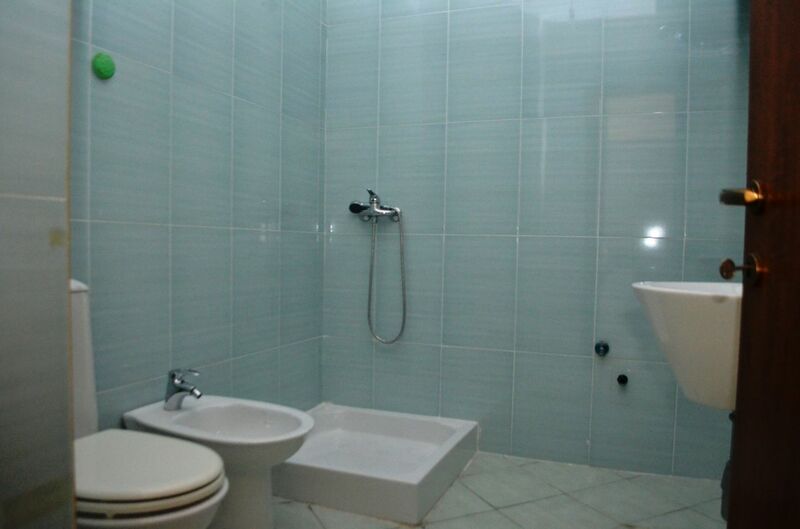 Finished apartments for sale in a very good neighborhood. 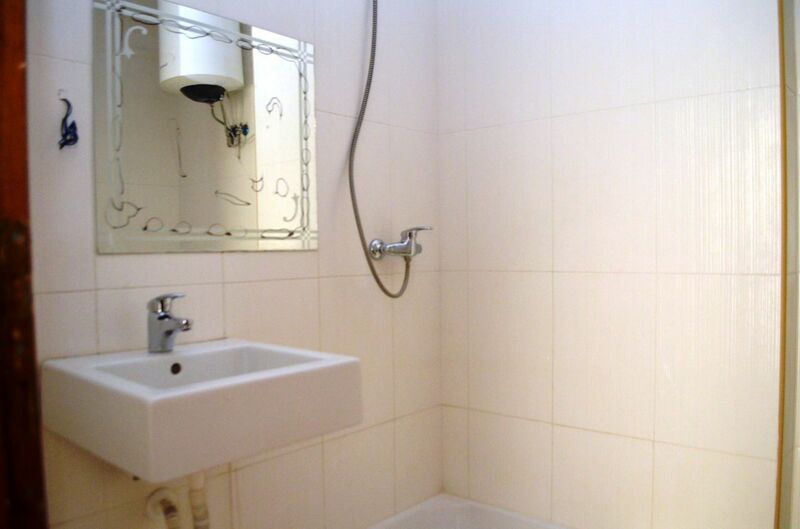 Only 70 meters from the beach.